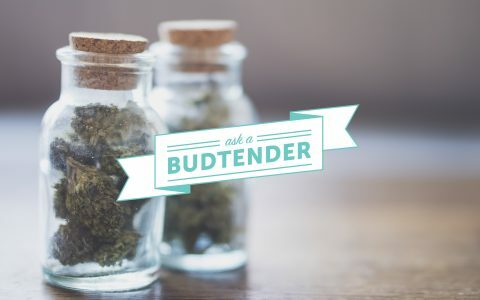 Learn how one budtender samples and familiarizes themself with new strains to better help dispensary customers find their ideal cannabis product. 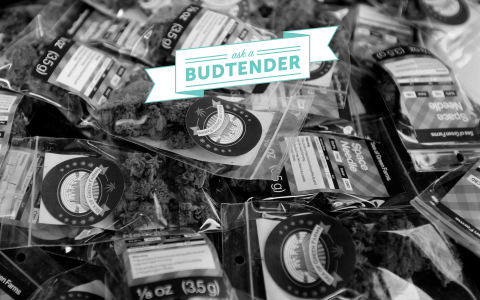 Explore industry insider tips from a working budtender on what makes for effective, clean, and overall appealing cannabis product packaging. 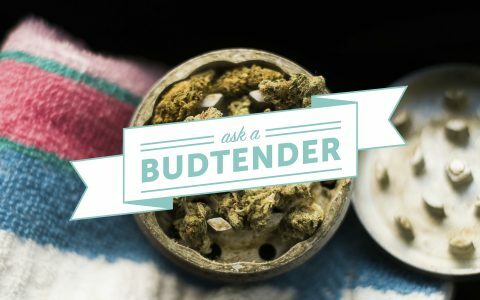 Learn a budtender’s opinion on the best Washington cannabis strains and products for May 2017, and see if there’s one you want to try yourself. 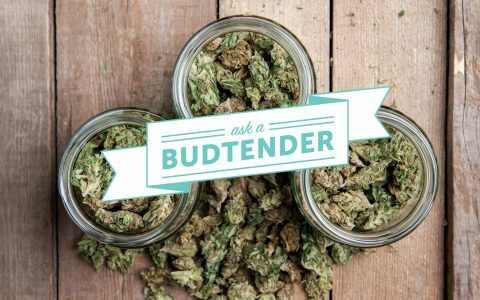 Learn a budtender’s opinion on the best Washington cannabis strains and products for March 2017, and see if there’s one you want to try yourself.